Edgar Springs is planning a great summer of baseball/softball. 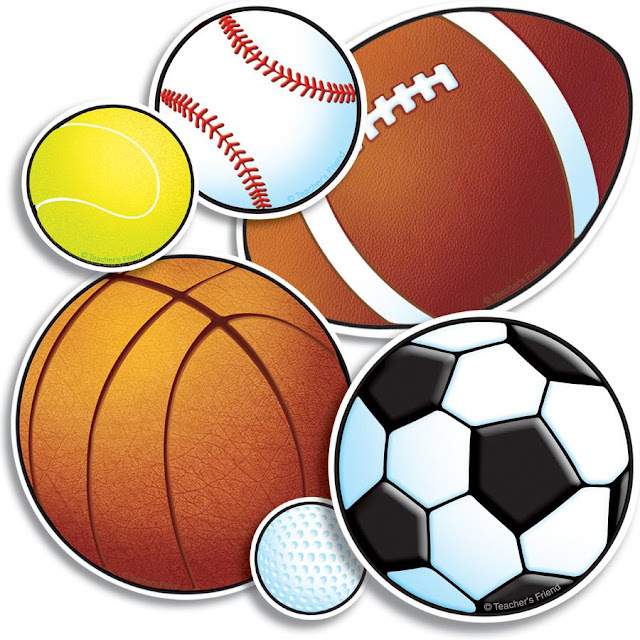 Ages from four to adult are included, starting at T-ball for ages 4-6, Coach Toss ages 7-11, Girls’ Softball ages 12-16, Boys’ Baseball ages 12-16 (depending on kids, 12-16 may be co-ed teams), and new this year, Adult Softball ages 17 and up. If your child/children or you are interested in the free program, Chasity Boettcher will be at the Dollar General Store in Edgar Springs from 11 to 2 on April 6. Forms are available at Dollar General or on Edgar Springs For The Kids Auxiliary, and must be submitted by April 10. For more information or if you are interested in coaching, contact Chasity at (573) 435-6293 between 12 p.m. and 3 p.m. or message her on Facebook.